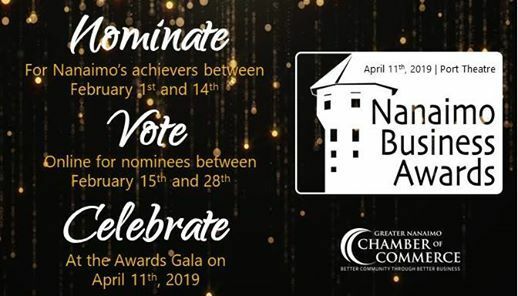 The Greater Nanaimo Chamber of Commerce is proud to recognize ‘leaders and achievers’ in this 19th annual celebration. Held at the Port Theatre on April 11th, 2019 the Awards Gala will honour individuals, businesses, and non-profit organizations that have contributed to the fabric and growth of the Nanaimo community. 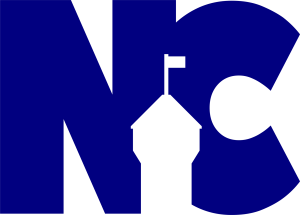 The Nanaimo Business Awards recognize the achievements of individuals or groups, and are a sign of the community’s appreciation. This recognition also serves as a reminder of the Chamber’s mission statement – “Better Community Through Better Business”. 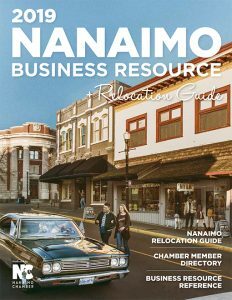 The Nanaimo Business Awards instill a local pride-of-place. If you would like to raise awareness of the achievements of a deserving individual or organization, we encourage you to nominate, vote, and come out to enjoy the show! The event is the culmination of a process that includes public nominations, online voting, independent judging, and a formal announcement of the winners at the Awards Gala. There are 22 categories represented, from ‘New Business’ to Youth Spirit’ and everything in between. The awards are presented at the Port Theatre on Thursday, April 11th in an Oscar-style ceremony complete with a red-carpet reception, networking mixer, and jazz band.